ah i got coaxed by toby to do it actually, he was saying that since we went so far we might as well just go all out. 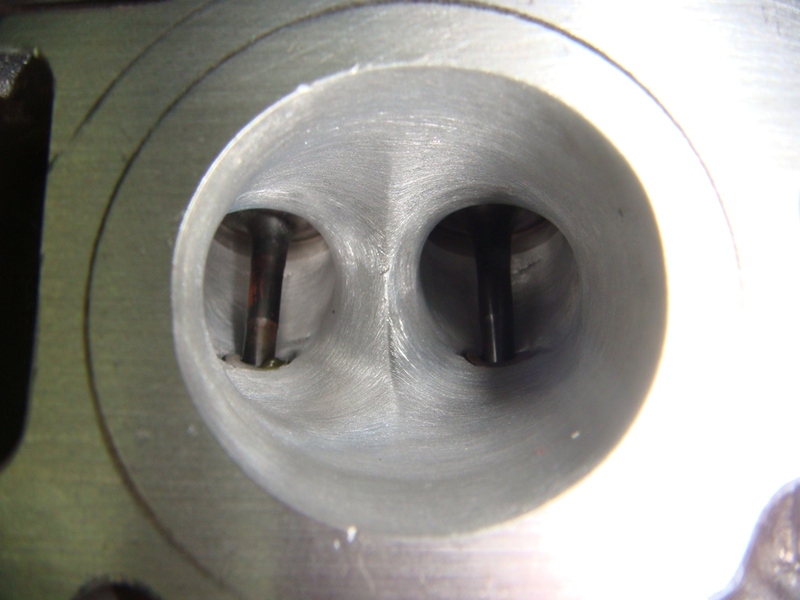 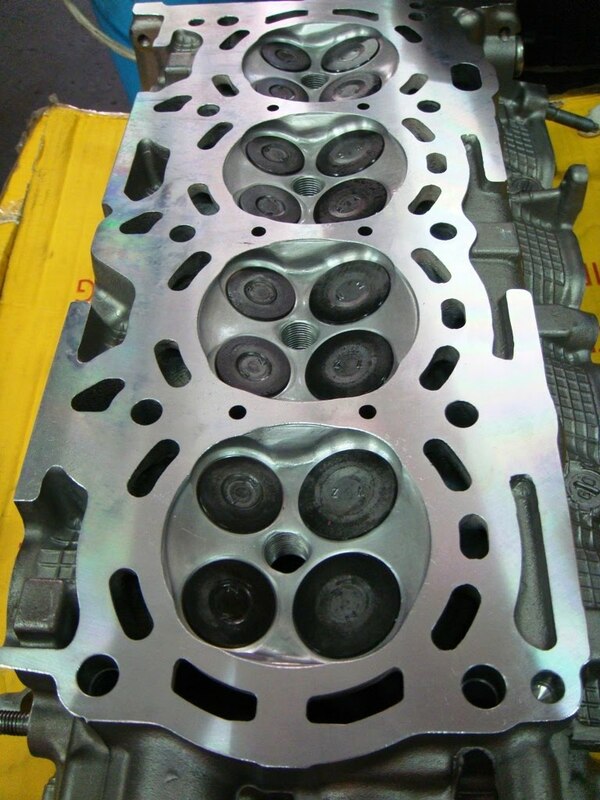 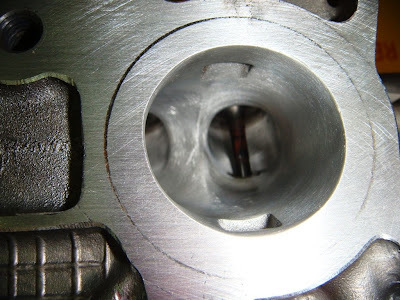 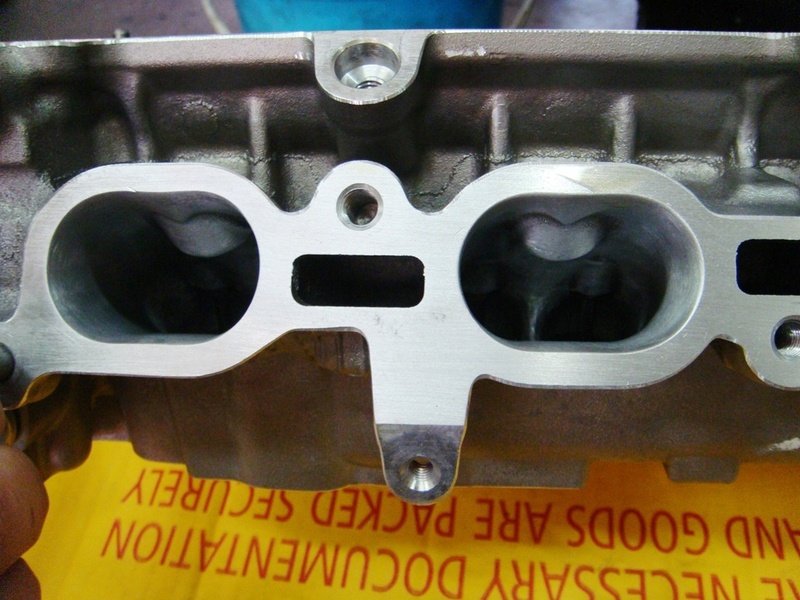 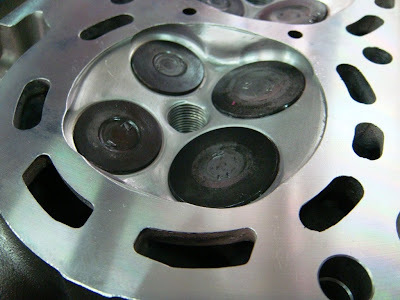 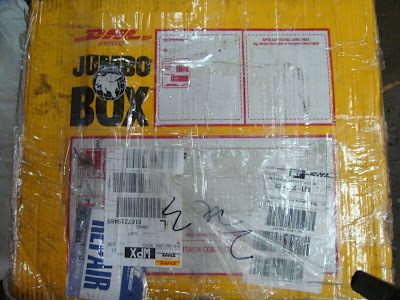 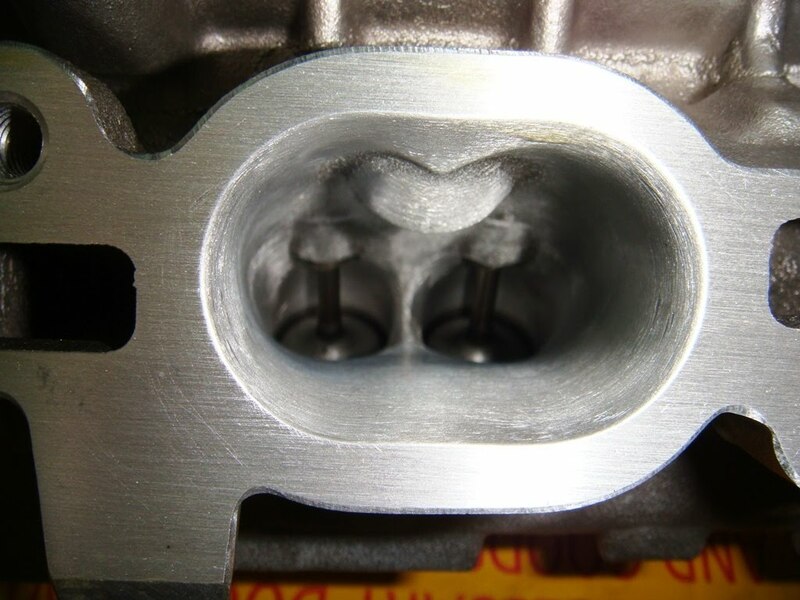 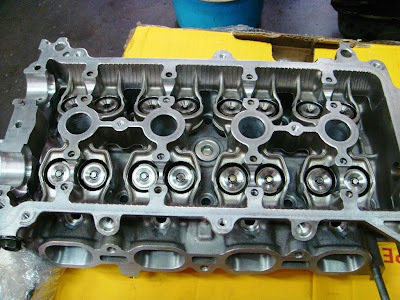 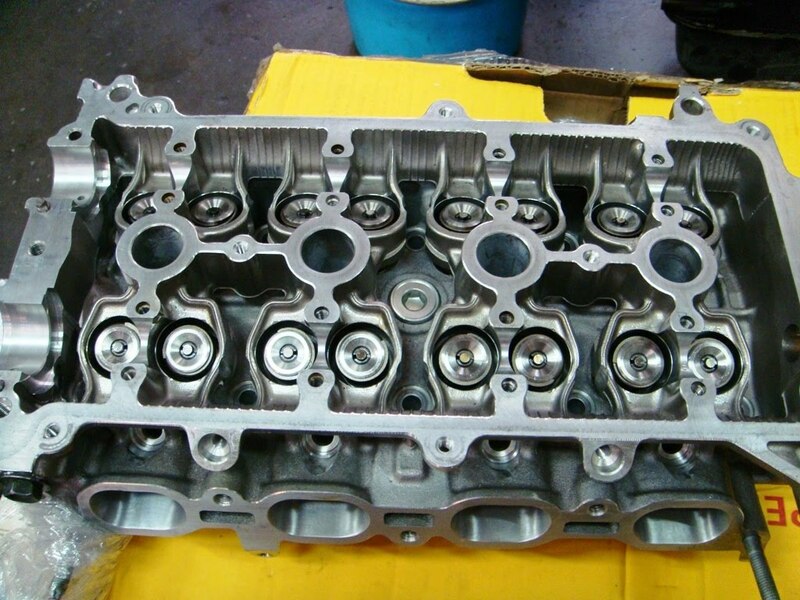 Porting the cylinder head, if performed correctly, will have no adverse effects on the engine. The same cannot be said for turbo charging or nitrous, which puts strenuous loads on the engine, mainly on the lower rotating assembly.